The American singer will be judged in France for “insult” and “incitement to hatred” with regard to Croats after statements in the press where he compared the conflicts between Croats and Serbs to the persecution of Jews by the Nazis. The legendary singer was charged and indicted by the French justice system; something which is automatically done in the cases of offences relating to the press that amount to “insult” and “incitement to hatred”. The time in question was the middle of last month, when he was in Paris to play a series of concerts. During this time, he was also decorated by the Minister of Culture Aurélie Filippetti and awarded the highly-prestigious Légion d’Honneur. It’s a rarity to give this award – France’s highest civic honour – to a foreigner non-resident and Mme Fillippetti apparently had to fight her corner hard to give the gong to outspoken American folk singer. The affair will be judged before the 17th chamber of the Correctional Tribunal of Paris, which is specialised in press-related offences. A representative of Sony-BMG Music France – Dylan’s record label in France – said: “We don’t know anything about that.” When contacted by the press, the CRICCF also declined to comment on the case for the moment. Croatia and Serbia fought a war from 1991 to 1995 after the break-up of Yugoslavia, during which over 20,000 people were killed. In that conflict, it was the Serbs who were largely seen as the aggressors. During the Second World war, a Nazi-supported regime gave de facto independence to Croatia; a period during which hundreds of thousands of Serbs, Jews, Gypsies and anti-fascist Croats are believed to have died in concentration camps. 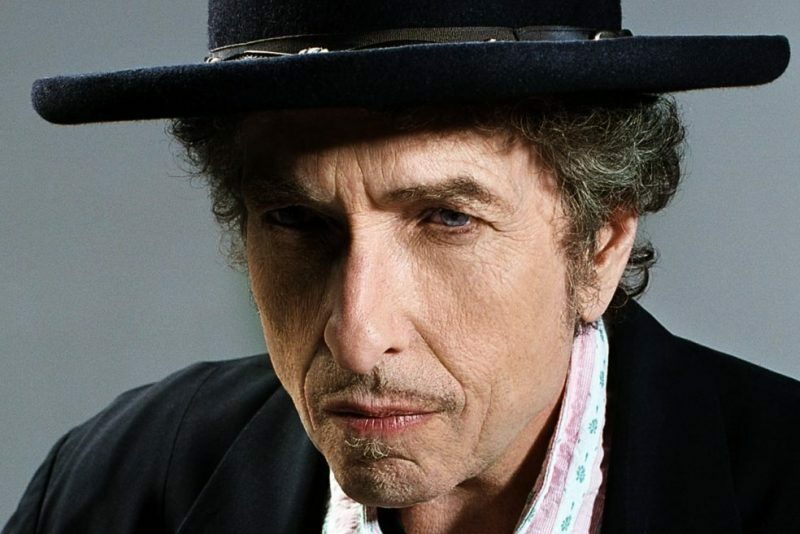 The weekly satirical newspaper Le Canard Enchaîné caused some controversy earlier in the year, when it said that the Grande Chancellerie de l’Ordre de la Légion d’Honneur – the governing body of the award – considered that 72-year-old Dylan (born Robert Zimmerman) was “not worthy” to receive this grand Napoleonic distinction, what with his pacifist stand and his documented marijuana consumption. After some deliberation, however, the Grande Chancellerie gave in and the decision to give him his cultural award was announced in June.